Tempus Cura is a tool I’ve written for my own intents and purposes to keep track of my many daily tasks and simultaneously running projects. It’s an iOS app with a cloud backend (Google App Engine) which allow me to specify tasks with a due date and an estimate, and the software then schedules everything in my calendar based on availability. 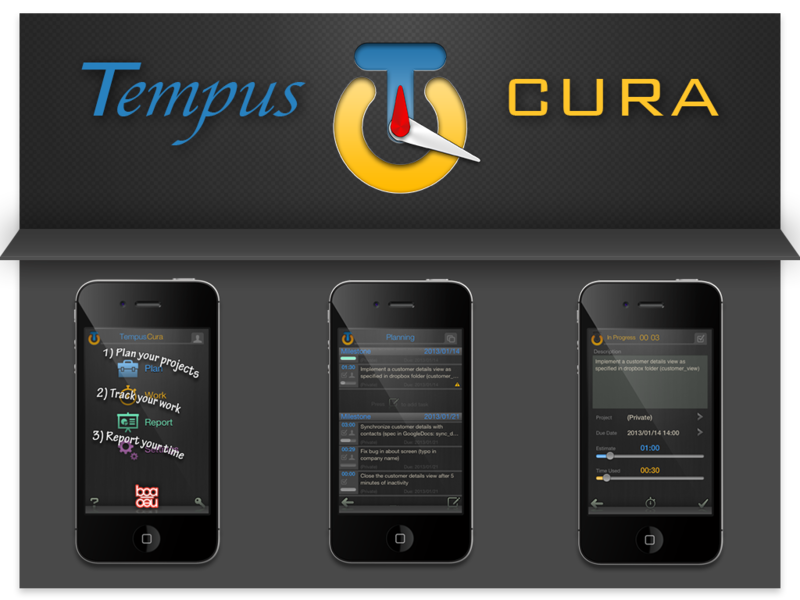 Tempus Cura also keeps track of how much time I spend on each task and allow me to create time-reports for my clients. There has been a couple of revisions since its original release (adding features like GPS tracking and a brighter UI theme among others), and I’m still using it on a daily basis, but due to poor sales and a costly backend, it is no longer available on the App Store.